It really felt like the rally had started in earnest once we'd entered the Ukraine. Crossing the border, it felt like we stepped back 30 years. 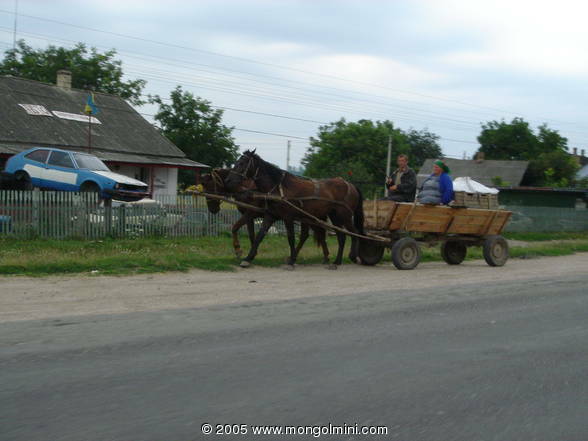 Agriculture was so prominent, and it was not uncommon to pass a horse and cart every hour or so.